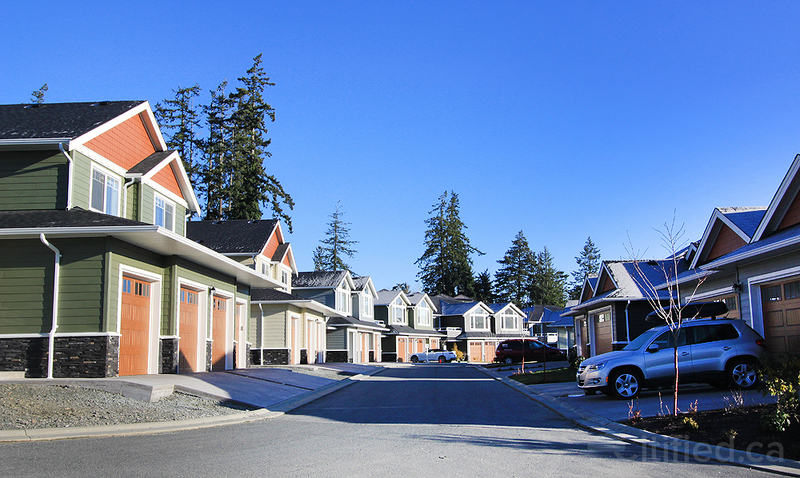 Heron View, a townhome development along the shores of Sooke Harbour on Victoria's Westshore, has launched sales of phase seven, a six-home limited release (at-left) with pricing below $600,000. 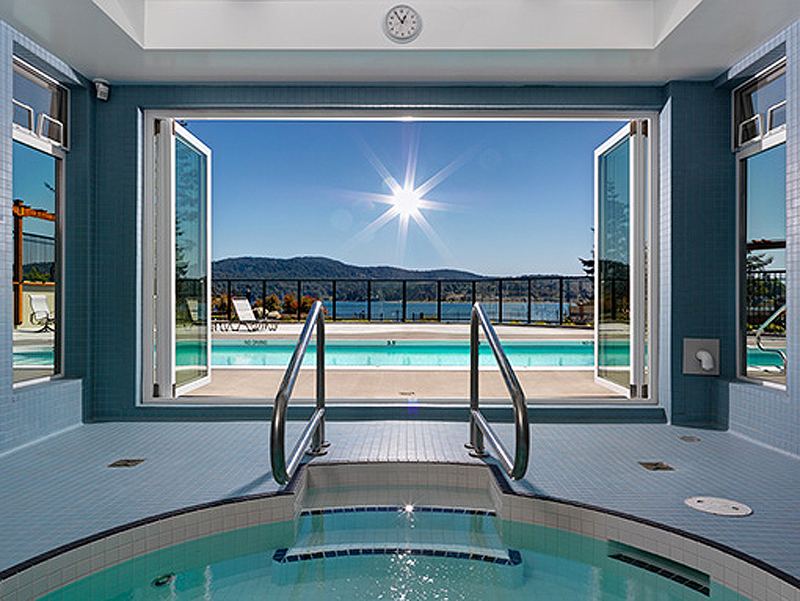 The view towards Sooke Harbour from Heron View's hot tub, a component of the project's amenity package. 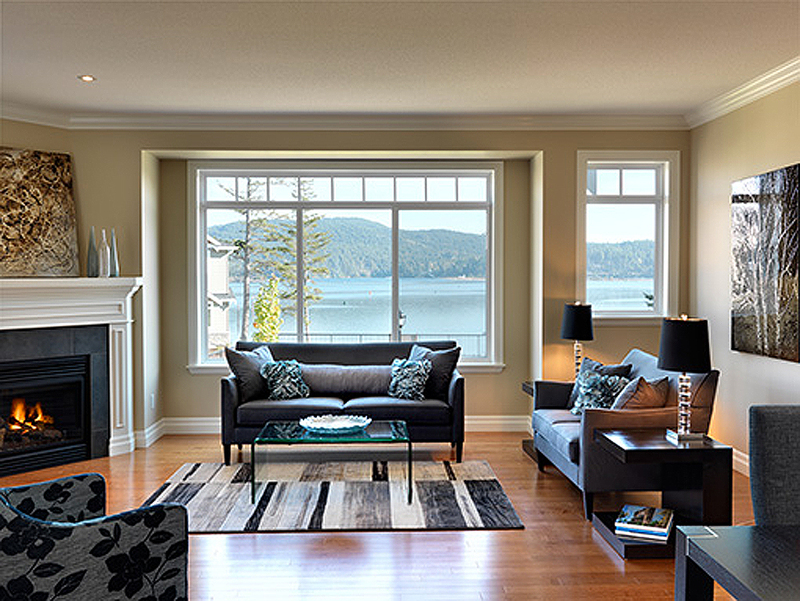 Heron View's warm, sophisticated interiors, as seen in this photo from a sold-out phase, are influenced by west coast design.